Almost all applications on Mac no matter where they were downloaded from the Internet or Mac AppStore have a similar concern. All of them gather a lot of junk system files outside the app container in the Applications folder. Some of them are really small (1-200kB), but a size of some can reach gigabytes. Here is a small list of apps with such service files. But this is not the biggest problem. Sometimes these service files could change your preferences, show ads and slow down your Mac. 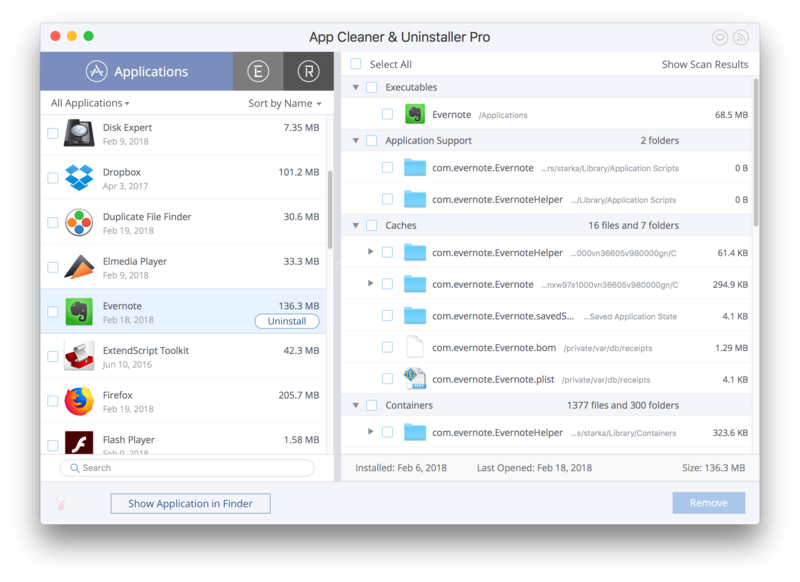 Problem is that Mac OS X does not provide generic tools to delete apps and all it’s service files. And most of them are located deep in hidden system folders like ~Library, Application Support, Caches, etc. So how to remove an app? The best way to remove applications from Mac is to use 3rd party app remover. That’s why we developed App Cleaner. It’s a software that allows you to easily uninstall programs with all their service files in several clicks. App Cleaner is extremely easy to use. 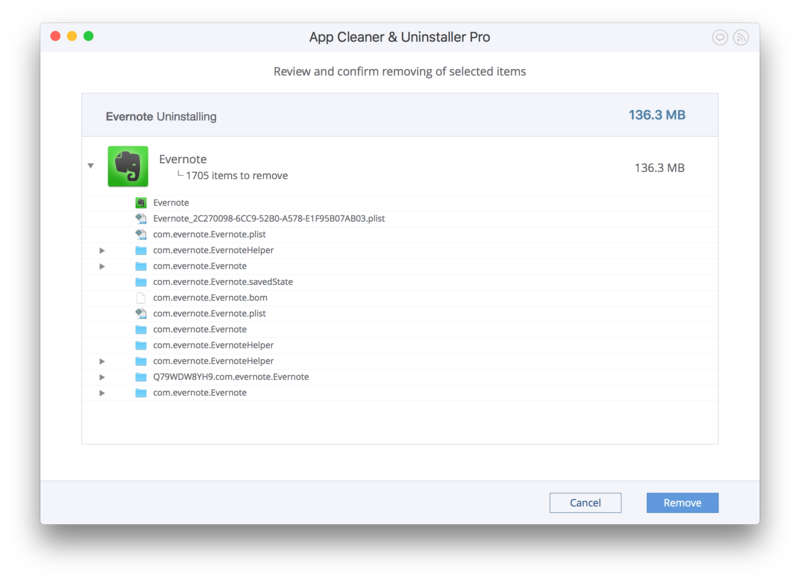 Learn below how to remove apps with app deleter.